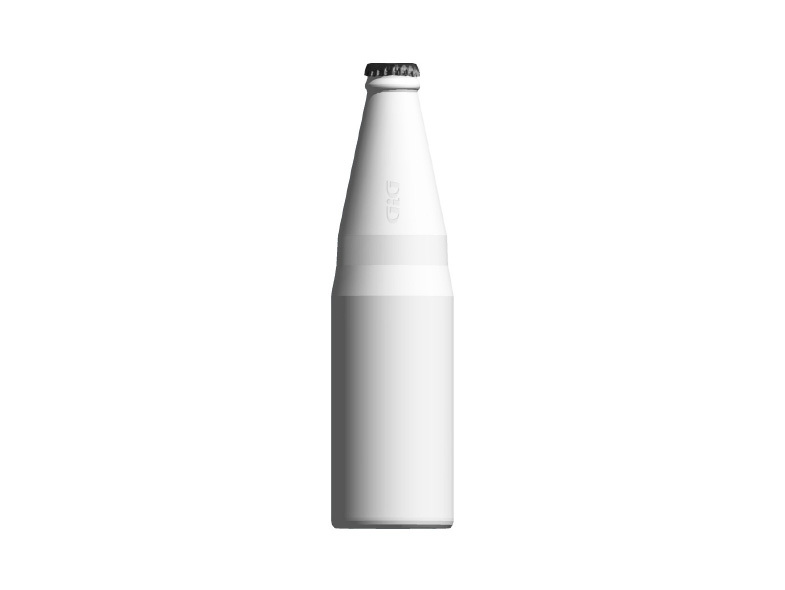 A new brand of beer had a brief that was short and clear: create a bottle that can be produced in either glass or aluminium and make it recognisably affiliated with the brand. This led to the simply stated concept “Plug in for a GiG”. 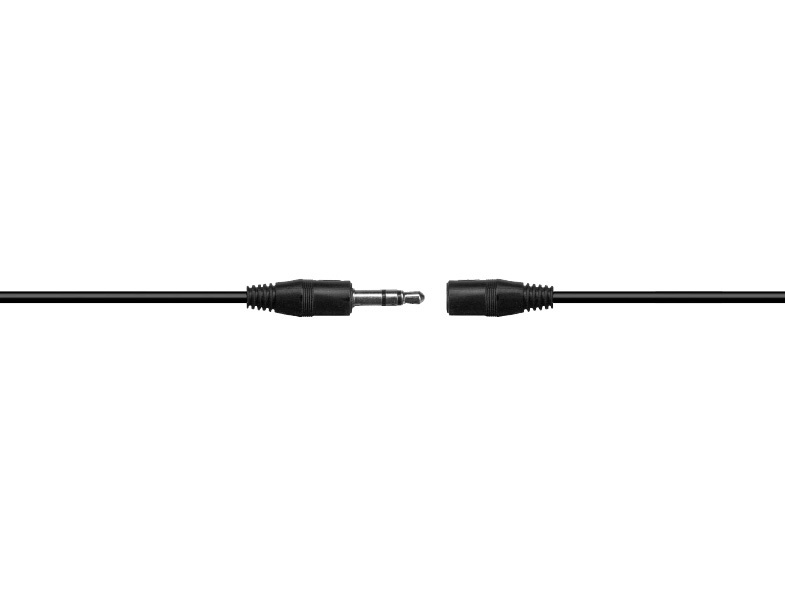 The shape of a jack-plug was chosen to represent the familiar control-at-will action of plugging in and joining the jam. It’s easy to understand, while clearly sending out a spark or call for action. High volume production of glass bottles has limitations compared to aluminium. However it is a lot cheaper, and when taking start-up costs into consideration, it turned out that glass was the best way to go.